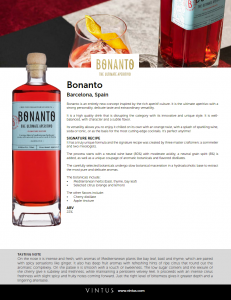 Bonanto is produced by Mediterranean Premium Spirits (MPS), based in Barcelona and founded by Roger Burgués and Lluís Jáuregui. Bonanto is the ultimate aperitivo! It’s an entirely new concept inspired by the rich aperitif culture in its home city of Barcelona and across the world. 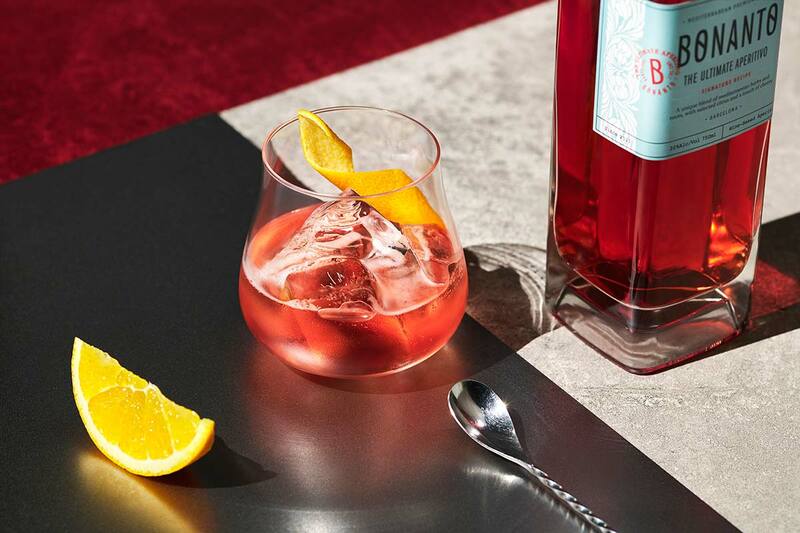 It’s disrupting the aperitif category with its innovative and unique style. It has a strong personality but a well-balanced, delicate flavor. 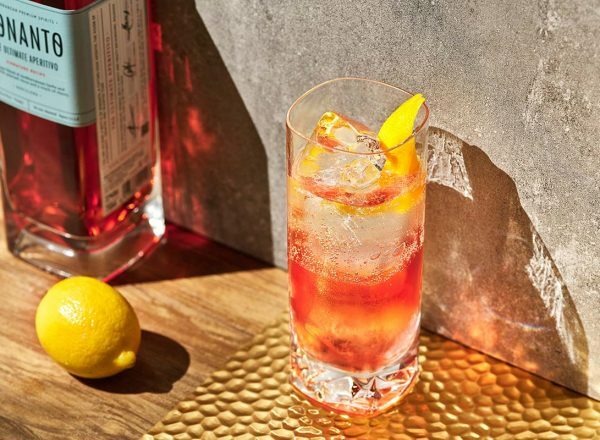 It’s extraordinarily versatile allowing it to be enjoyed simply on the rocks with an orange twist, with a splash of sparkling wine, soda or tonic, or as the basis for the most cutting-edge cocktails. It’s perfect anytime! 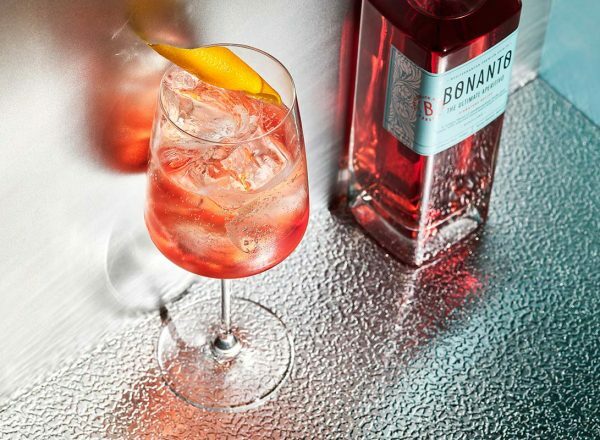 Bonanto is produced using a truly unique formula and the signature recipe was created by three master craftsmen; a sommelier and two mixologists. The process starts with a neutral wine base (80%) with moderate acidity. A neutral grain spirit (8%) is added, as well as a unique coupage of aromatic botanicals and flavored distillates. The carefully selected botanicals undergo slow botanical maceration in a hydroalcoholic base to extract the most pure and delicate aromas. The botanicals include Mediterranean herbs (basil, thyme, bay leaf) and selected citrus fruits (orange and lemon). The other flavors include a cherry distillate and apple tincture. On the nose it is intense and fresh, with aromas of Mediterranean plants like basil, thyme and bay leaf, which are paired with spicy sensations like ginger. On the palate it’s smooth with a touch of sweetness. The low sugar content and the texture of the cherry give it subtlety and persistent velvety feel. It proceeds with an intense citrus freshness with slight spicy and fruity notes coming forward. Just the right level of bitterness gives it greater depth and a lingering aftertaste. 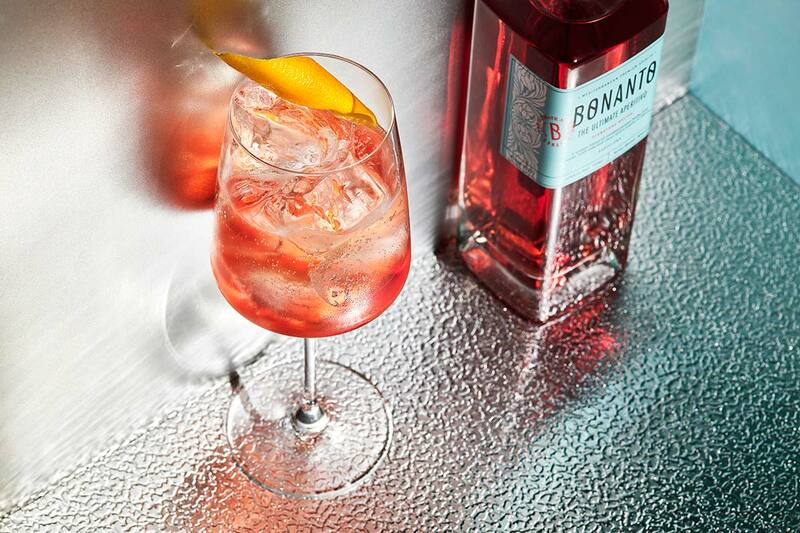 Bonanto is the ultimate aperitivo! It's an entirely new concept inspired by the rich aperitif culture in its home city of Barcelona and across the world. 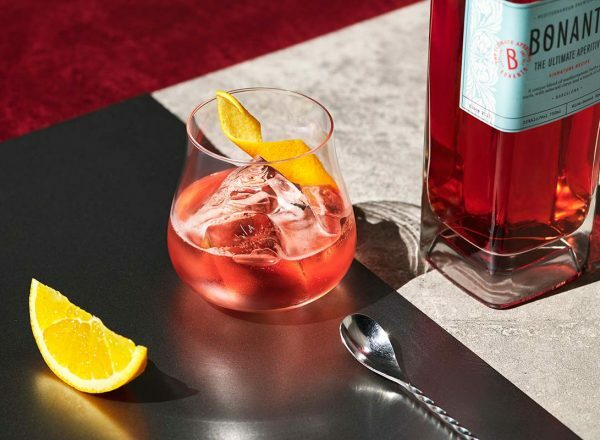 It's disrupting the aperitif category with its innovative and unique style. It has a strong personality but with well-balanced and delicate aromas and flavors. It combines fresh Mediterranean aromas with a spicy and fruity background, rounded with a citrusy and subtle bitter finish. 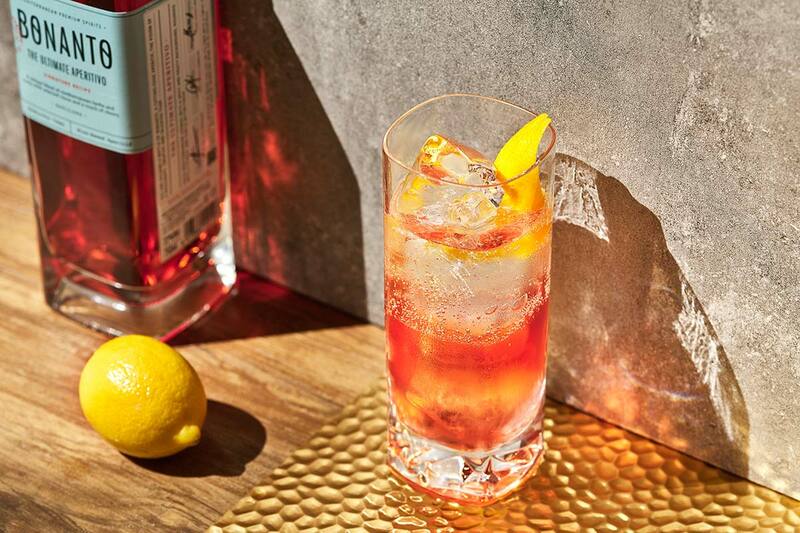 It's extraordinarily versatile allowing it to be enjoyed simply on the rocks with an orange twist, with a splash of sparkling wine, soda or tonic, or as the basis for the most cutting-edge cocktails. It's perfect anytime!